Oscar Winning Cinema Night: "Spotlight"
"Spotlight" was the Oscar Best Motion Picture winner of 2016! It also won the Oscar for best writing and screenplay. Starring some amazing actors including Mark Ruffalo, Michael Keaton and Rachel McAdams. 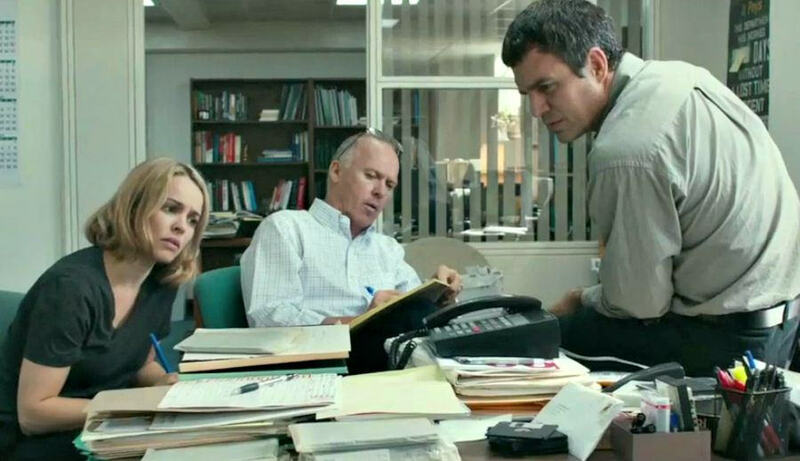 It's a crime drama based on the true story of how the Boston Globe journalists uncovered the horrible events of child molestation that occurred within the Catholic Archdiocese.